Parking: Park behind the Seaside Tanger Outlets. This trail follows a section of the former Penn Central Railroad between Lewes and Rehoboth Beach for approximately 5 miles, along an easy contour on a crushed stone surface. The trail is suitable for hikers, bikers, and strollers. 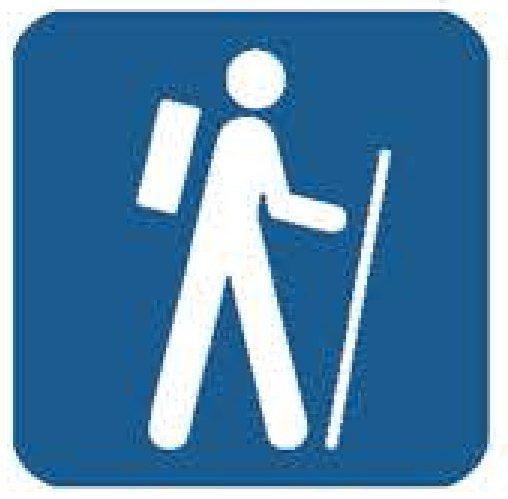 It is accessible from the designated trailheads. Trail users will pass through mature hardwood and conifer forests and open fields, and will experience scenic vistas of coastal marshes at the Wolfe Glade and Holland Glade crossings. Interpretive signs provide opportunities to learn about plant and animal life along the trail. Best time to visit: Many prefer late June through Labor Day, and weekends during the shoulder seasons. For less congestion, come during spring, winter or fall. Park sometimes closes during summer season when it reaches capacity. In summer, early or late day visitation is recommended. Best known for: Ocean swimming, birding, surf fishing, camping and Fort Miles (WWII coastal defense facility) museum. Travel Tips: If you come in the summer, be prepared for a busy park. Special Equipment: We charge a fee to drive into the park from March 1-Nov. 30. To avoid paying a daily entrance fee, visitors may purchase a yearly pass. Special Instructions: Sunscreen and bug spray recommended.Hunting allowed on some off-path areas. Swimming recommended in lifeguarded beach areas only. Fee season is March 1-Nov. 30. Jog or walk the trail − varying distances. 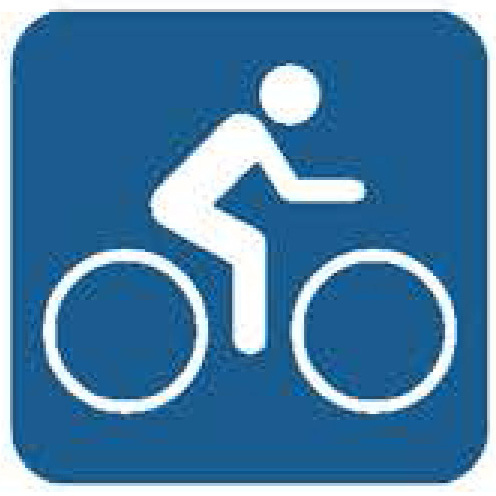 Ride your bike on the trail − varying distances.